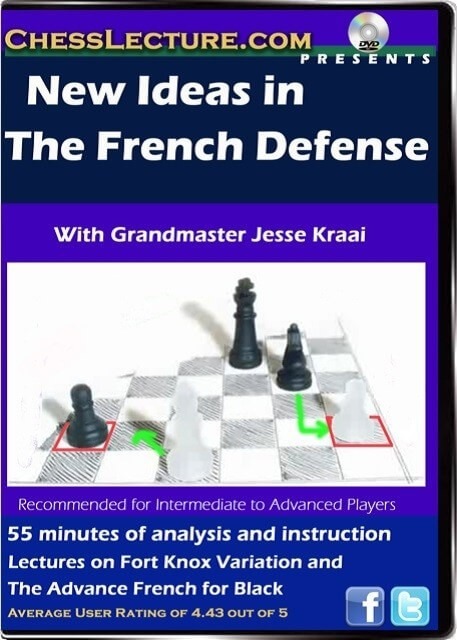 Content: 55 minutes of instruction and analysis in a series of 3 lectures. 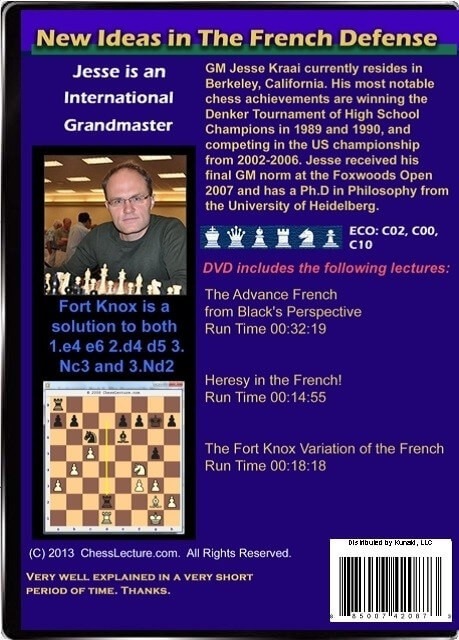 Members of ChessLecture.com rated this series a 4.76 out of 5 Fans on Chesslecture.com said: Very well explained in a very short period of time. Thank you!